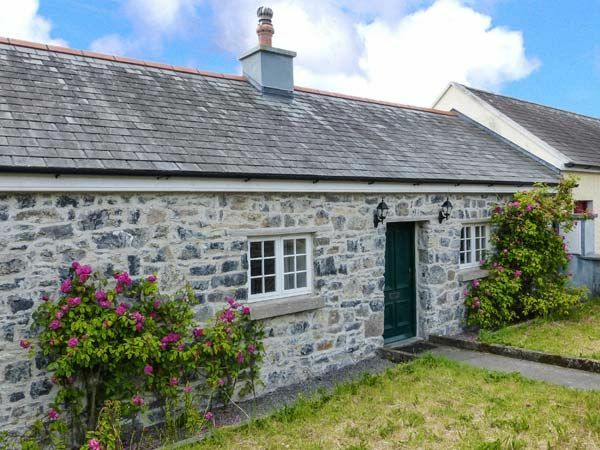 This cottage offers a double bedroom with an en-suite bathroom. 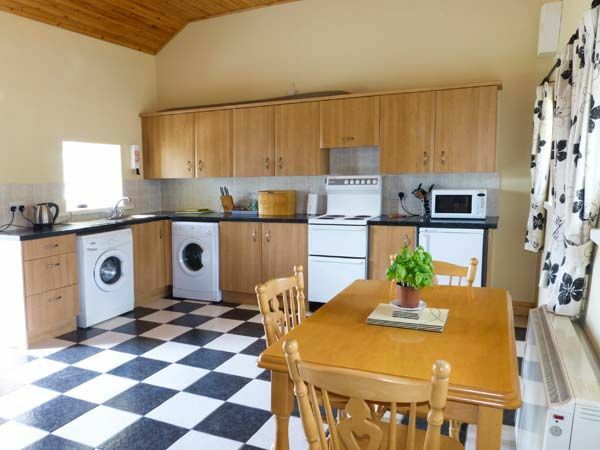 There is a spacious kitchen with a dining area and a cosy sitting room with a fold out bed, featuring an open fire, perfect on chilly winter nights to help soothe you after a long day exploring the sights. Outside, the lawned garden is a great spot for enjoying the sunshine on fine summer days, and soaking up the peace and tranquillity of this picturesque area. Lorrha itself is a friendly village and lies close to the popular town of Portumna which boasts a variety of shops, bars and restaurants. Explore the Forest Park and Portumna Castle and Gardens before heading for a stroll along the River Shannon, Ireland’s longest river. Lough Derg is also nearby offering scenic walks, horse riding and the chance to try your hand at a variety of water sports. Visit the cities of Galway and Limerick and immerse yourself in the culture and history of Ireland, with superb shopping amenities. 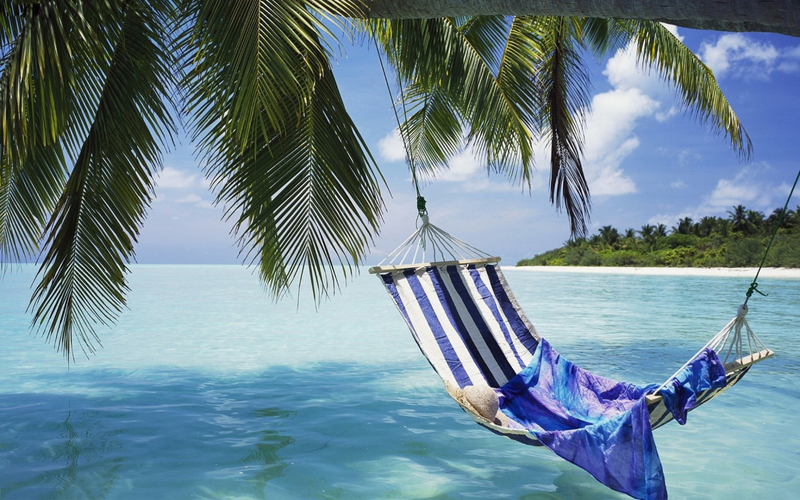 Venture to the towns of Killaloe and Birr, or even the coastline of Clare, an easy drive away. 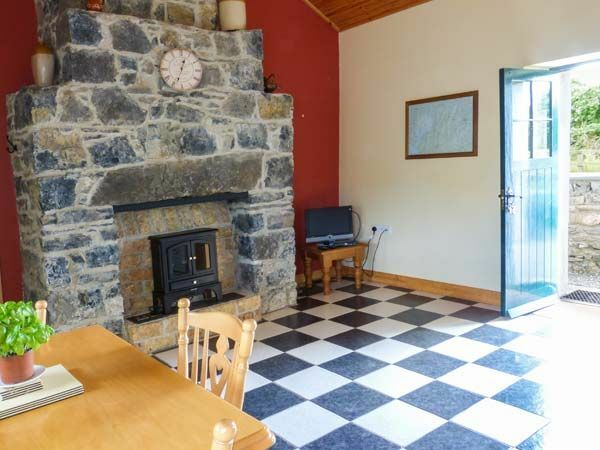 With so much to see and do in this glorious region, a holiday to this Lorrha cottage is one you’ll never forget. There is one double bedroom with en-suite including bath, shower over, basin and WC. Kitchen with dining area and electric stove. Sitting room with folding bed and open fire. Towels and linen are provided and there is a washng machine. 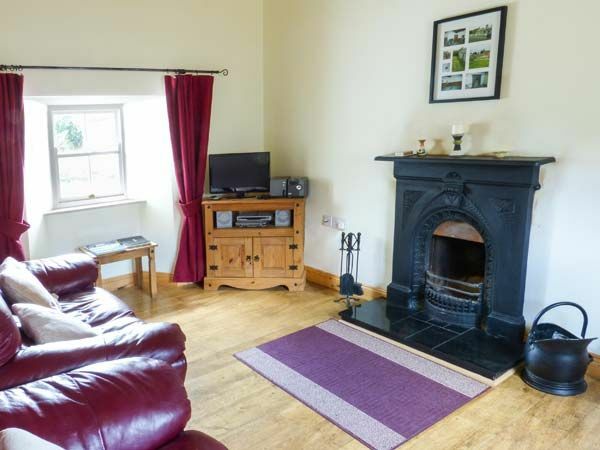 A delightful, mid-terrace, stone cottage situated in the centre of the village of Lorrha in County Tipperary. Boasting bags of charm, this homely cottage is an ideal choice for couples looking to escape the hustle and bustle of everyday life. 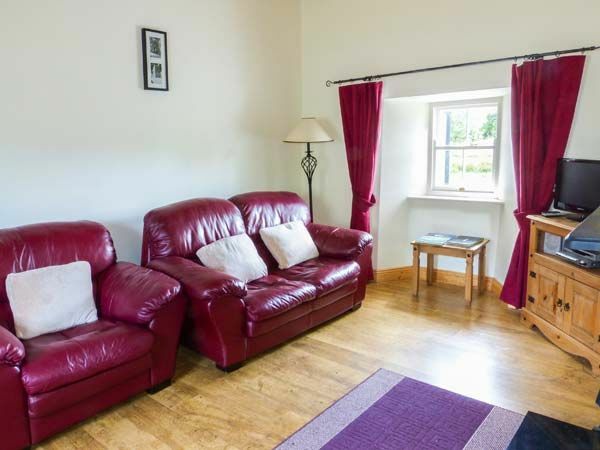 The cottage offers one double bedroom with an en-suite bathroom, a kitchen with a dining area and electric stove, and a sitting room with an open fire. Outside, there is a lawned garden with furniture and roadside parking. 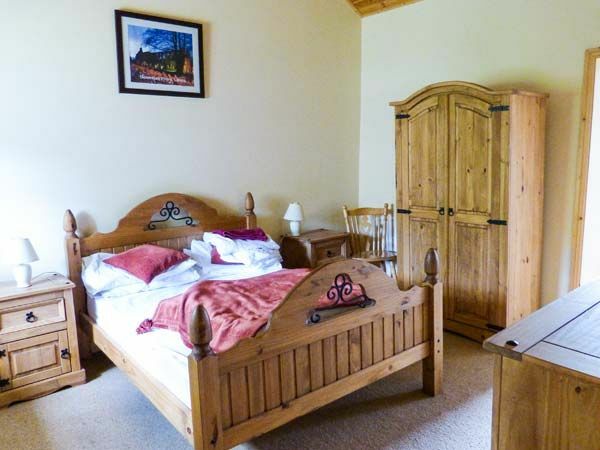 This cottage is a wonderful romantic retreat for couples and small families exploring County Tipperary.